You’ve likely heard the heartbreaking news that on June 27th, FDNY Chief of Fire Prevention Ronald Spadafora passed away as a result of a World Trade Center-related cancer (leukemia) at age 63. He led the department’s search, rescue, and recovery efforts at Ground Zero. He is also the highest ranking first responder (4-Star Chief) to die in the line of duty as a result of exposure to 9/11 toxins. September of this year would have marked his 40th year with the FDNY. He had decided that he would retire. He is the 178th FDNY member to have his death linked to the WTC toxins. I am grateful for the time I spent with the Chief, including this interview on the radio from about a year and a half ago. Ronnie was universally admired and we will cherish his memory. His death is tragic, like so many others who have passed after doing heroic work for the 9/11 Community. Another hero lost. 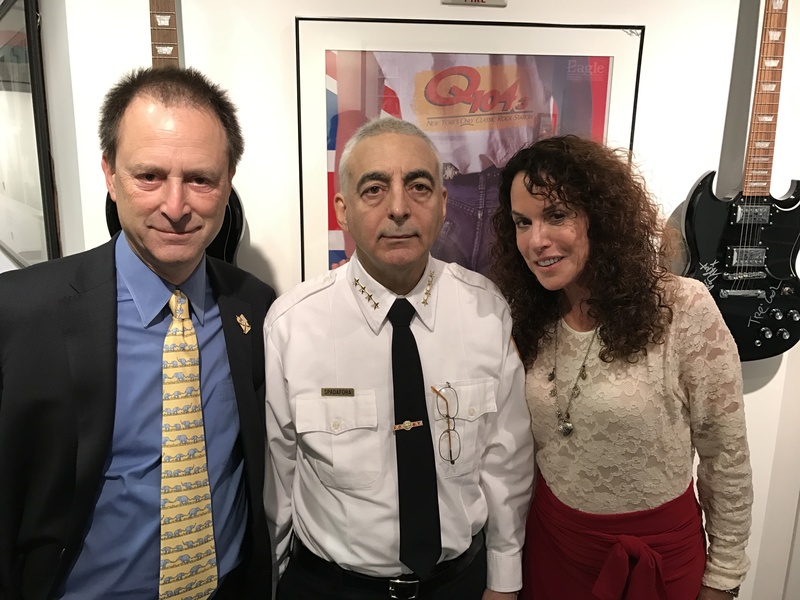 With deepest respect for Chief Spadafora and his 40 years of dedicated service to the citizens of NYC.